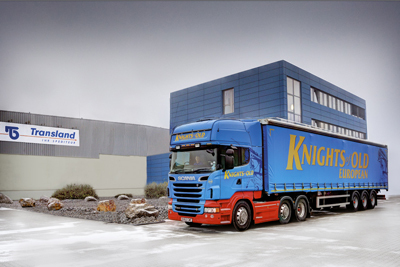 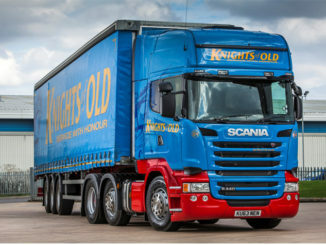 Irish parcel carrier CAE Delivers has selected Knights of Old as its long-distance haulage partner. 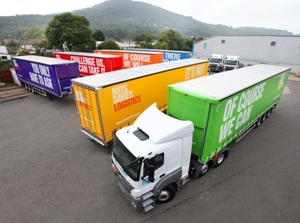 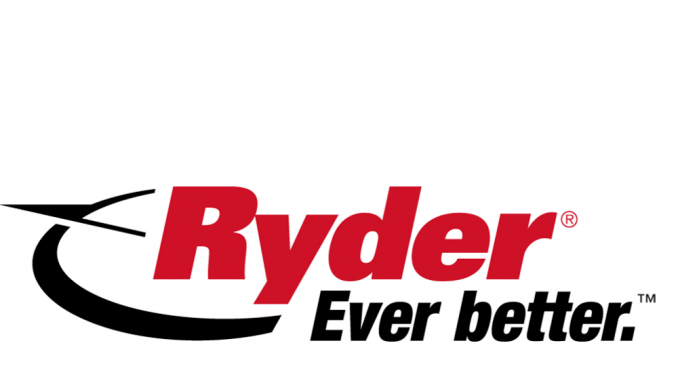 Rhys Davies & Sons saw both turnover and pre-tax profit rise last year, through a mixture of cost control and volume growth. 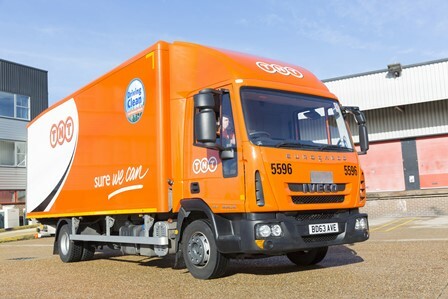 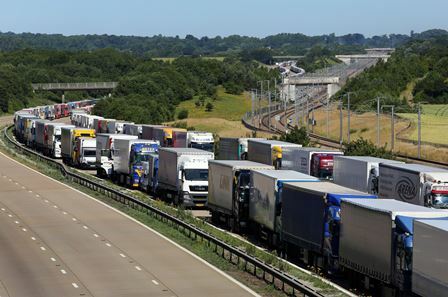 TNT Express said it does not expect to see the full benefit of its profit improvement strategy until 2018-19, as it admits it did not acheive the turnover and profitability it expected in 2014.